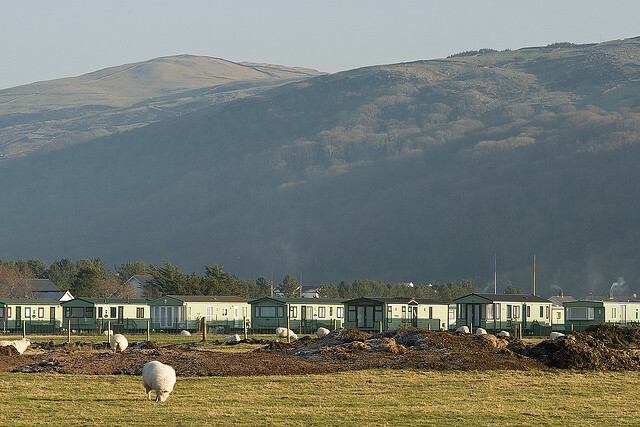 There are many types of holiday accommodation available to hire in the UK for a summer escapade, but static caravans are the most popular holiday rental for many people. Having a low budget doesn’t mean you can never go out on a holiday, hiring caravan holidays might just be the right answer for your tight budget problem. Perhaps you have never thought of taking a caravan holiday; well let’s look into some reasons why caravan holidays are so great and why you might like to consider one. The caravan holidays aren’t just famous in the United Kingdom because it is the cheapest form of accommodation but it is also known as the most comfortable type of accommodation. Aside from that, the caravans’ furnishings are of excellent quality. For the promising skilled angler, a static caravan holiday can be very pleasant and also practical as there is often adequate room to lay up a number of fishing tackle with the rod still made up. The caravan brings about an enormous space to store an adequate amount of fishing rod under the caravan itself and there are quite a few lockable storage outdoor available where the rest of your fishing tackle can be stored neatly and safely. Being situated near fishing lakes that opens from dusk until dawn without acquiring additional expenses, the caravan holidays make none-the-less one of the best reason why anglers shouldn’t have second thoughts of acquiring one. Moreover, the availability of group license in some static caravan holiday parks makes an angler’s life more convenient for they don’t even have to purchase your own fishing license. This is ideal if you don’t think that you will be fishing at any other time of the year because you can cut the cost of buying your own license. Another popular choice for anglers is hiring static caravan in the Lake District. As the name implies, the Lake District comprises of multiple lakes which make it ideal for a fishing escapade. Most of the caravans are situated just a few paces from the lake, making it very accessible and comfortable for anglers. Previous PostWellington’s LOTR Sites For FreeNext PostMyrtos Attractions – What to in Crete?